Nanutarra Roadhouse is a family operated business in the Pilbara region of Western Australia. It is located approximately 1,275km from Perth, and the closest town of any significance is Karratha, a distance of approximately 280km. 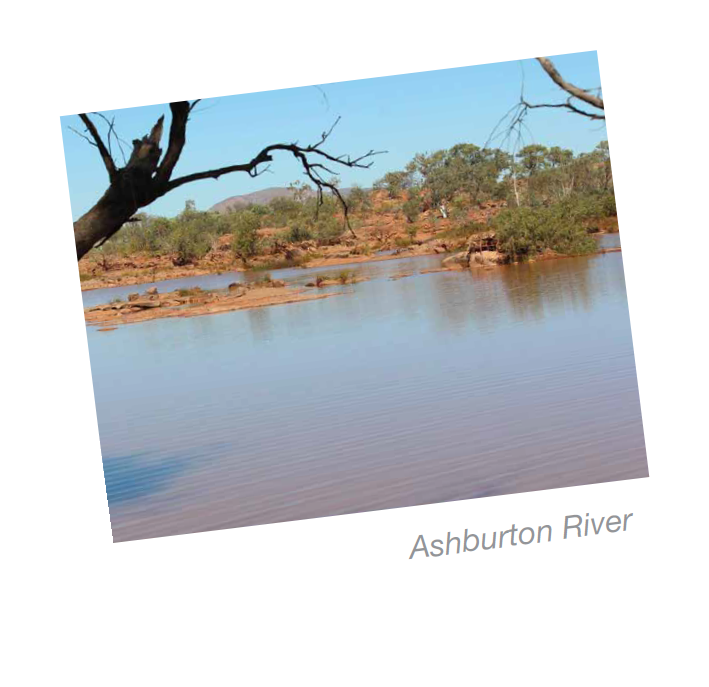 Nanutarra Roadhouse is situated on the banks of the Ashburton River and is surrounded by large cattle stations, including Nanutarra Station (operated by the Minderoo Group). The Roadhouse is a fully self-sufficient operation providing and generating its own electricity (over 200,000 litres of diesel is used to do this each year) and water (over 10 million litres is sourced and treated each year) and treating all sewerage and general waste. Fresh food and all other stock is road freighted to the Roadhouse from Perth. Most of our fuel is currently supplied from Port Hedland (600km to the north). Nanutarra Roadhouse comprises a service station, 24h truck stop, fully licensed restaurant offering a wide range of home-cooked meals, caravan park, camping ground and accommodation rooms. The Roadhouse is open 365 days per year – we even operate in temperatures over 50 degrees in Summer! Our family became owners of Nanutarra Roadhouse in mid-2013. 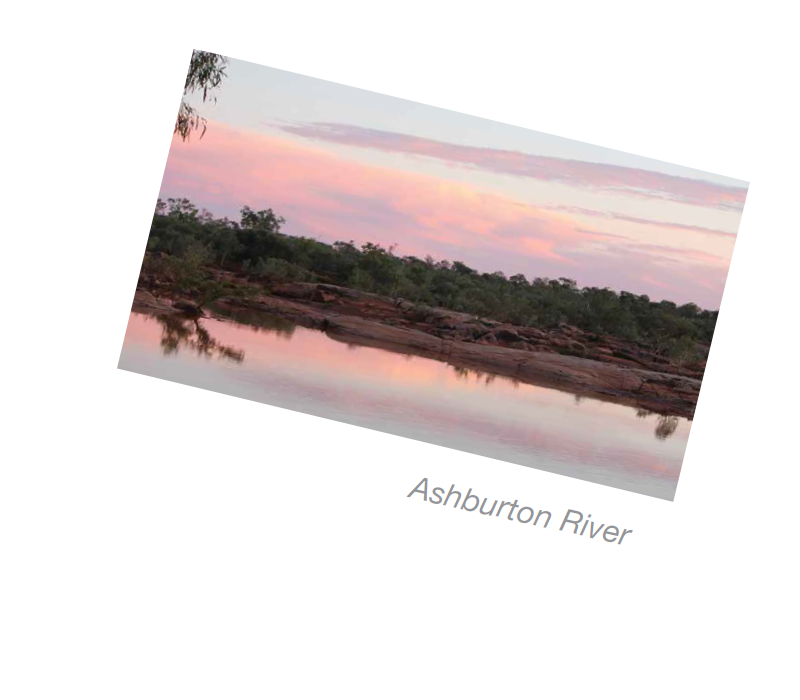 We enjoy operating and living at the Roadhouse throughout the year, exploring surrounding areas including the Ashburton River. We enjoy meeting the touring public from Australia and far abroad, as well as truck drivers, engaging with our travelling and permanent staff and invite you to visit us and see what Nanutarra has to offer you! For more history of Nanutarra Station, please click here. It wasn’t until 1965 that Frank Baxter built the Nanutarra Roadhouse just three kilometres from the original Nanutarra homestead that Highman had built for his family all those years ago. The coming of the roadhouse changed the face of travel through these parts. Where men once trundled down dusty outback pathways eating salted meat and damper, travellers could now fuel up their vehicles and buy ice-creams and cool drinks to ease their thirst. So, as you speed by in your air-conditioned vehicle, just think of these early pioneers – the hardy men and women who opened up the land while battling the elements in this once lonely outpost. While stopped at Nanutarra Roadhouse for a bit to eat or to fill your car with fuel, spare a thought for the early European travellers in the region, who did not have the luxury of a roadhouse. They settled here in 1879 when Harry Highman started Nanutarra Station, named after an Aboriginal word for a type of bulrush which grows in the area. Highman forged a life here after droving 1,500 sheep to the region on a long and arduous journey from modern-day Moora. He and partner John Cowman and their team followed the route cut by famed pioneer Edward Hooley on a journey of two and half years, stopping for shearing and lambing along the way. Freshly shorn wool would be transported from their lonely camps direct to market, bringing in funds while they endured the long journey north. Finally they reached Nanutarra and set up camp before beginning the painstaking task of building a house and settling the countryside. Like all the early stations in the area, Nanutarra’s development relied heavily on Aboriginal labour. Aboriginal people where renowned as excellent stockmen and many spent years working on the stations, their children following on and taking up roles as well.